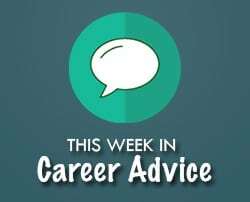 Learn how to handle your next exit interview with class and integrity while leaving with the best possible impression, with these tips from Glassdoor. 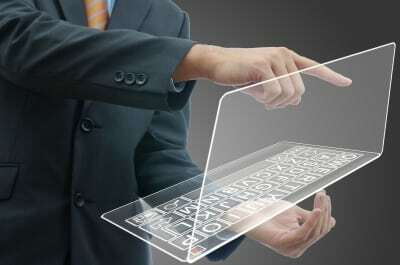 Take a look at these great insurance jobs featured on InsuranceJobs.com. 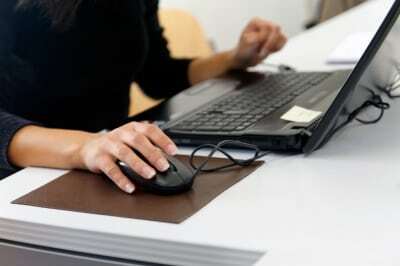 For more featured job postings, follow InsuranceJobs.com on Twitter, Facebook, LinkedIn and Google Plus! 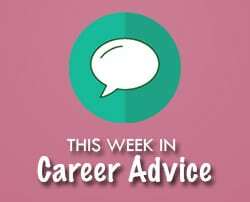 This Week In Career Advice: Are You Promotable? 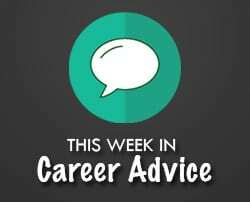 This Week in Career Advice: How Much Do Actuaries Earn?